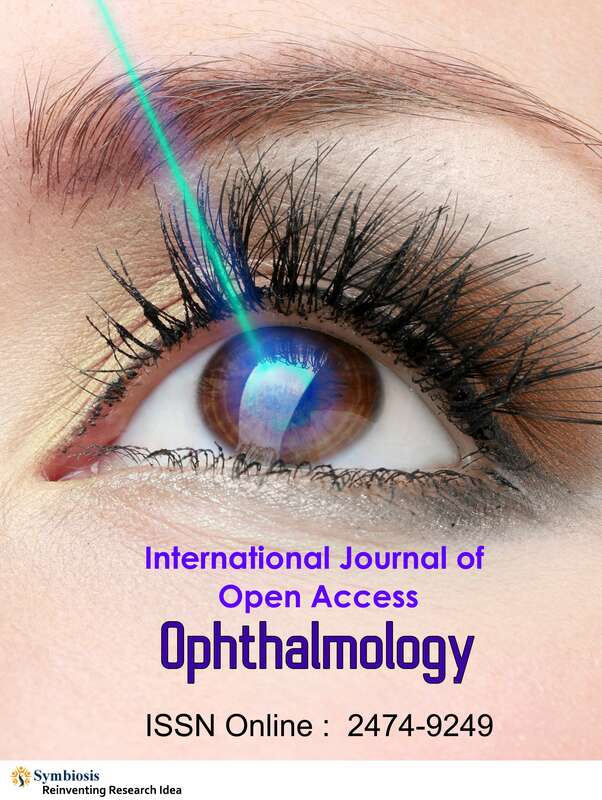 International Journal of Open Access Ophthalmology (IJOAO) is an International open access journal which provides a platform for researchers to submit unpublished manuscripts related to all areas of ophthalmology. This Journal is devoted to aid the society by sharing the recent developments (clinical and basic research work) that is pertinent to the sense of vision. This will help the ophthalmologists and visual science specialist around the world to know the discoveries and the current advancement in the field of eye. Symbiosis Online Journal of Ophthalmology welcomes innovative articles from outstanding researchers and scientists around the globe to publish manuscripts not limited to the following areas such as Neuro- ophthalmology, optometry, uveitis, retina problems, cataracts, cornea, pathophysiology, Glaucoma, corneal neovascularization, clinical ophthalmology, oculoplastics and surgery, ocular cancer, vitreo retinal surgery, orthoptics, molecular imaging of the eye, refractive surgery and other related growth in the field of eye science. Symbiosis Online Journal of Ophthalmology is a peer-reviewed International Journal which publishes high quality original articles in the form review articles, mini reviews, short communications, case reports, and editorials in all the disciplines and sub disciplines of ophthalmology, making them freely discernible throughout the globe without any subscription. Symbiosis Online Journal of Ophthalmology encourages submission of novel articles which aim for the quick publication of high quality research in the areas of eye science. Our excellence is attained through unbiased peer review process along with innovative discovery, hence all the submitted manuscript will undergo thorough review process and the accepted articles will be immediately available online. This will help all the readers and the ophthalmologist to keep updated with the up to date information about the advanced research in all the major issues of eye disorders.